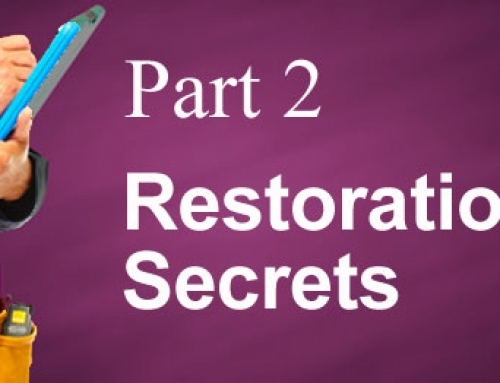 Part 3 of the Series: Does Your Water Restoration Company Work For You? 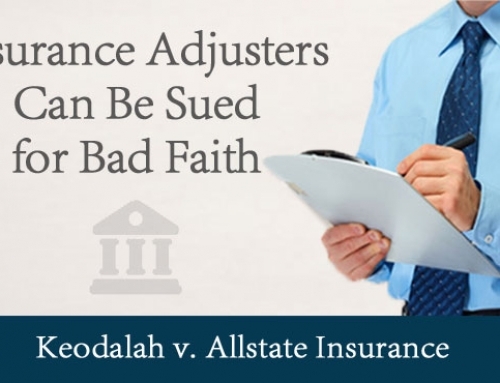 Every insurance company will use either a Company Inside Adjuster or Outside Adjuster (IA – Independent Adjuster) to quantify your claim. They do legitimately need a person to do this. 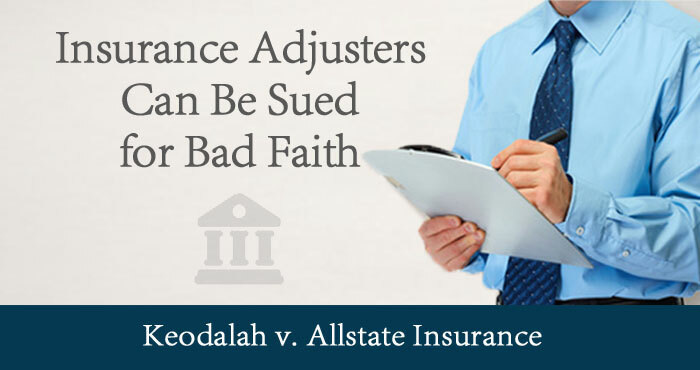 The risk comes when an adjuster is not competent, neutral, and biased in their assessment of the claim. While it is possible to be an independent thinker (I did it for years as an IA), it is not easy. As time has gone on, insurance companies are under more and more pressure to control costs – and that means hiring the cheapest home restoration company available. They are finding it difficult to reconcile claims based on the property’s actual condition(s) as well as the actual cost to return the client to pre-loss condition. When the need arises, the importance of how you choose a home restoration company is no laughing matter, and it is vitally important that you choose a qualified and competent home restoration company to address your needs. How many structures have you dried? What type of Water Damage Certifications / Licenses do you hold? What type of Mold Assessment Certifications / Licenses do you hold? May I have a list of these Certifications and Licenses? What other trainings have you had? Will the company accept the liability for the drying of the house if I use your choice of Preferred Vendor / Contractor? While most of these professionals are really nice people, upon questioning, they will inevitably reveal that they do not have the direct experience to know if a project was performed properly. They are not trained nor experienced to know how to dry a structure, remediate mold nor restore your home. 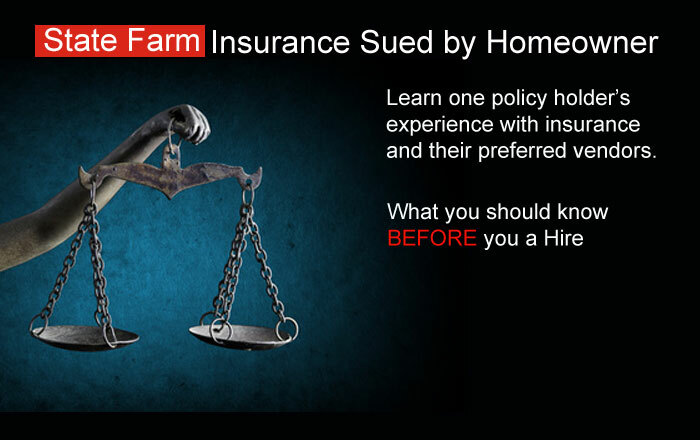 While they are bound by oath and the state to dispassionately adjust your policy, more often then not, if they want their jobs, they must PROTECT THE INSURANCE COMPANY and become biased for the carrier. How can I know if I can trust a restoration company? As in all things, we believe the truth will set you free. So, we recommend that you ask a couple (well, lots) of questions we have found do a good job of revealing a contractor’s motives and true allegiance. Will you tell me every coverage that I might have? Will you expose my insurance company if they are limiting my coverage or denying what my policy says I should have? How much of your annual income comes from this company? Are you on their preferred vendor program? Do you submit estimates directly to the carrier through the carrier’s system? Do they make you use a company mandated price list? Can you deviate from it or do they prevent any changes? If the answer to any of these questions is yes, a company is likely strongly influenced by the carrier and I would wonder about their ability to be neutral and work in your best interest. If they are this integrated with your carrier and its systems, I cannot imagine them not being controlled by them to some degree. 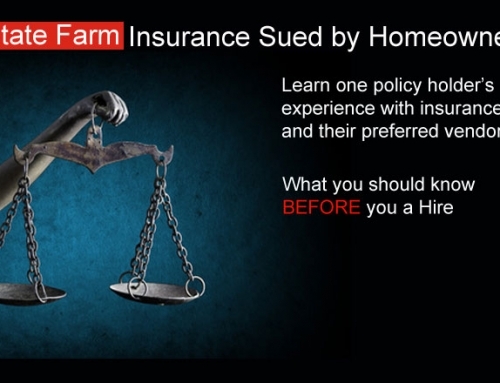 Insurance Companies Do Not Want You To Know…. 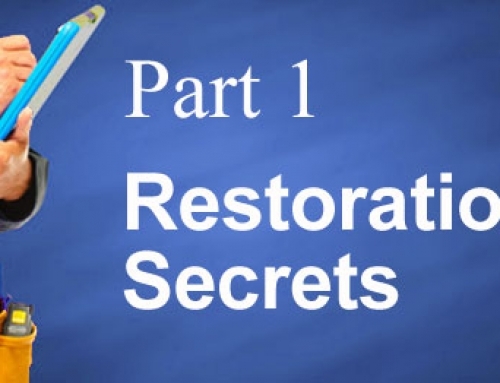 SECRET #1 – You have the right to hire any restoration company you wish. If they are pushing you towards their Preferred Vendor, there’s a reason. 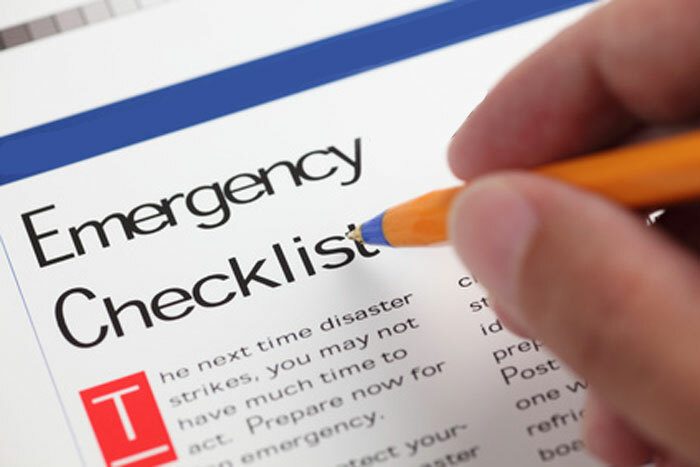 You have the right to YOUR choice of a licensed, qualified professional to perform the restoration of the damages that your home sustained. 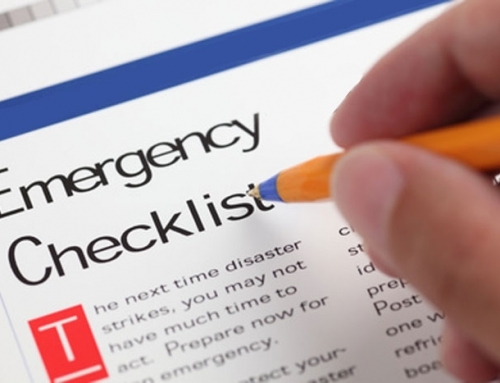 SECRET #2 – You have the right to have your home repaired to its pre-loss condition (within policy limits). Insist on a water damage restoration company who works in YOUR best interest, not the insurance company’s. Your best choice in restoration companies is NextGen Restoration. We work for YOU. To read part 1 again, click here. To read part 2 again, click here.